Valerie Plante talks to Syncmag about her childhood passion, balancing family life with a full career and about diversity and integration. Mother of two, a happy warrior, charismatic, ambitious and determined, the new Mayor of Montreal, Valerie Plante is a full circle! She has become the first ever woman, breaking the glass ceiling, to be elected as Mayor of Montreal. Plante is an influential woman, with a combination of feminism and anthropological side. 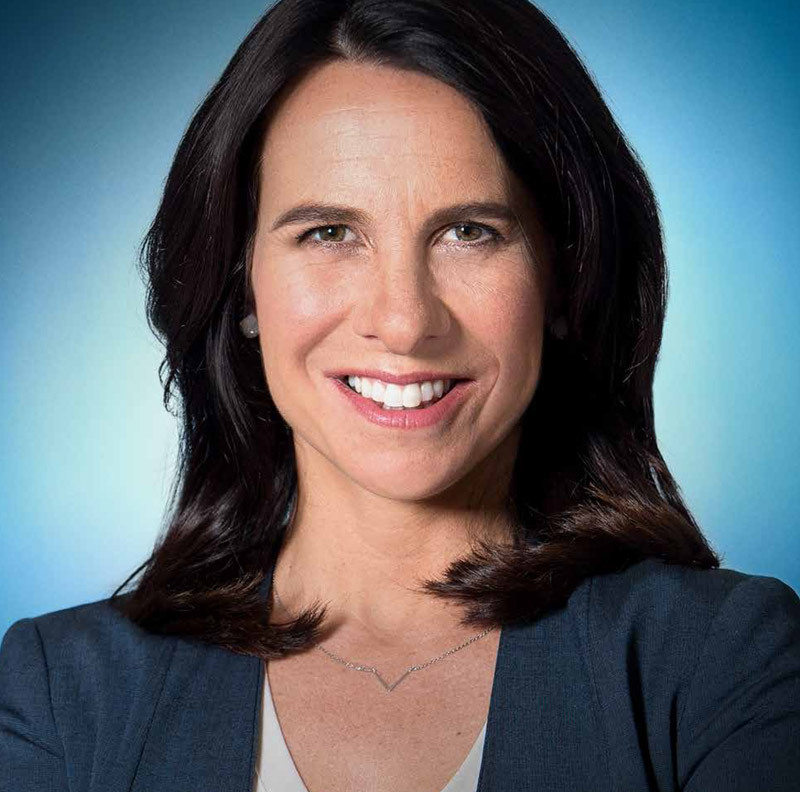 Primarily elected to Montreal City Council in the 2013 municipal election, she has served as leader of the opposition Projet Montréal since December 2016. With less than three months to win over the hearts of Montrealers, the 43-year-old kicked off her campaign with a slogan that declared her “the man for the job.” Plante’s background in studying and promting diversity is unlike anything seen before in politics. It will be safe to say, Valerie leaves a little sparkle wherever she goes. She is a family oriented woman as well as a great human being. She is indeed a phenomenal trailblazer who makes us proud to be a women. Just how to Become a Webdesigner with Out A Degree!